Lake Image Systems Inc. is proud to announce that DISCOVERY PharmaPQ has been named a “RED HOT Technology” in the Color Management, Prepress & Pre-media category by the Association for Print Technologies (APTechSM), organizers of PRINT 18. The RED HOT designation recognizes important product and solution innovations on display at PRINT 18 that are either new or has been significantly updated since last year. 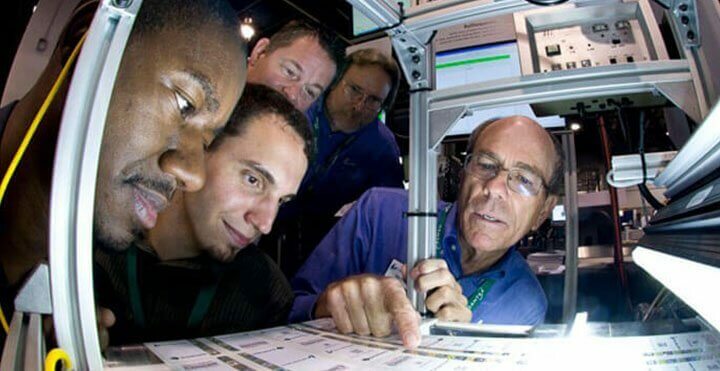 It serves as a roadmap to “what’s new” at the PRINT 18 exhibition. Printing errors, whether on the pharmaceutical packaging, on an attached label or on an associated printed medication leaflet, can have very serious consequences. Error in dosage instructions where e.g. “2.5mg” appears as “25mg” or “2-3 tablets” printed as “23 tablets”, can potentially cause serious harm or even fatalities. These printing errors could easily occur due to a number of prepress, production or operational issues. Blocked or misfiring inkjet heads, toner marks, dust, equipment/software glitches or human error (e.g. keying errors) could and do happen at any time. 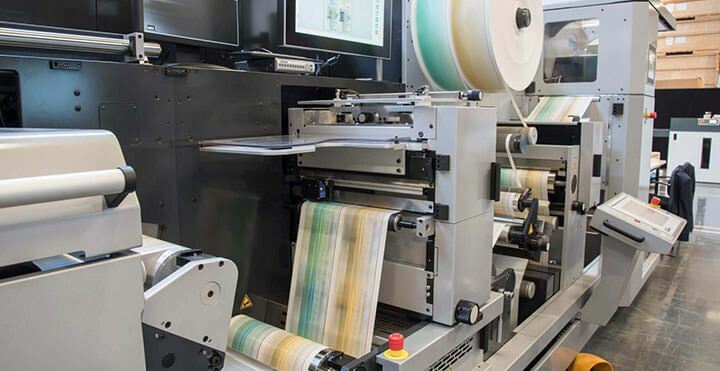 DISCOVERY PharmaPQ is a comprehensive print quality inspection and data verification system for pharmaceutical applications, capable of monitoring 100% of the web using high-performance line scan imaging and automated defect detection technology for web print, labels, and packaging applications. DISCOVERY PharmaPQ provides powerful but simple to use OCR and barcode reading and verification tools to validate 1D/2D barcodes, serial/lot numbers, and Expiry Dates. This ensures they are present, readable, reconciled and are correctly logged into a database. 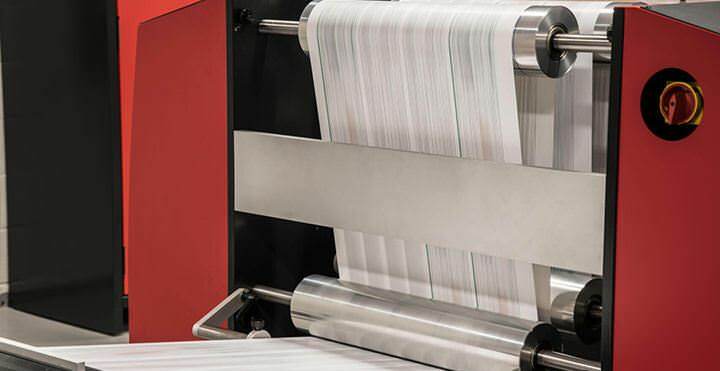 PDF RIP issues, toner or inkjet problems, paper properties, equipment vibration, human error and environmental conditions such as humidity or dust, can cause the printed page to deviate slightly from the original PDF or artwork. DISCOVERY PharmaPQ’s PDF Compare feature provides the ideal tool for precisely comparing every printed character against the original input PDF (post RIP’d) file or digital artwork, even for large page layouts or small font sizes. Visitors to the Lake Image Systems booth (#2236) at PRINT 18 will get a unique insight into DISCOVERY PharmaPQ and how it can meet the integrity and print inspection needs of real-world Pharmaceutical label and packaging applications. PRINT 18 will take place Sept. 30 through Oct. 2, 2018, at McCormick Place in Chicago.